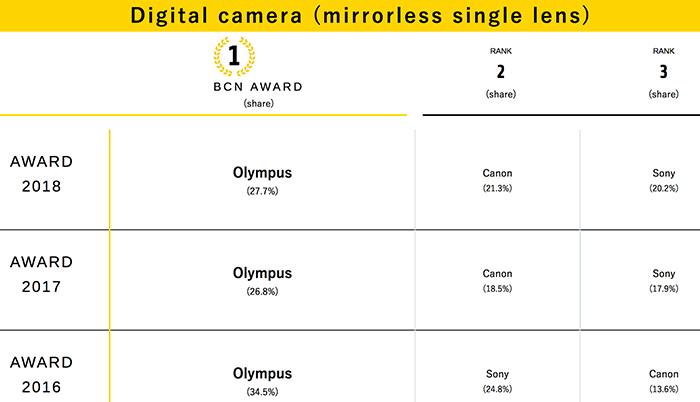 This entry was posted in Olympus camera and tagged Olympus camera rumors, Olympus E-M10 Mark III on May 12, 2018 by admin. 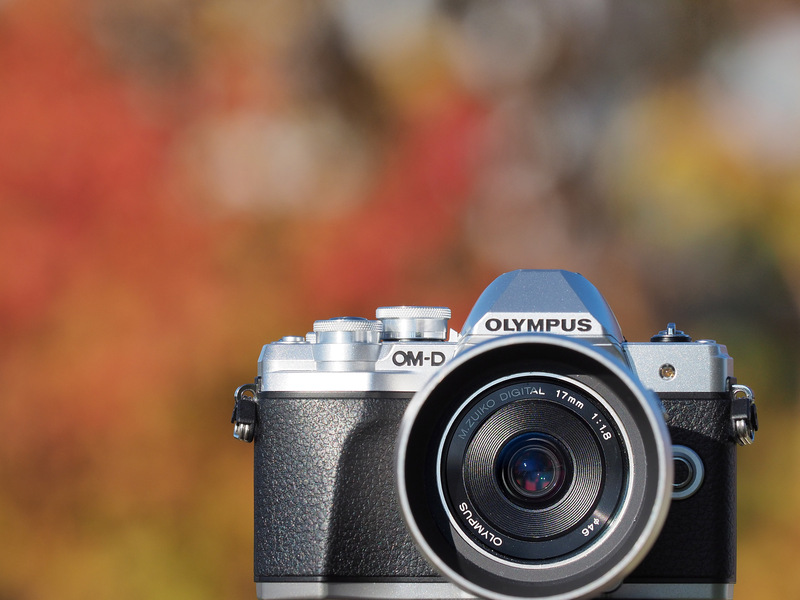 Olympus OM-D E-M10 Mark III Review by Matt Granger: Best Value Mirrorless? This entry was posted in Olympus camera and tagged Olympus camera rumors, Olympus E-M10 Mark III on March 19, 2018 by admin. This entry was posted in Olympus camera and tagged Olympus camera rumors, Olympus E-M10 Mark III on January 19, 2018 by admin. 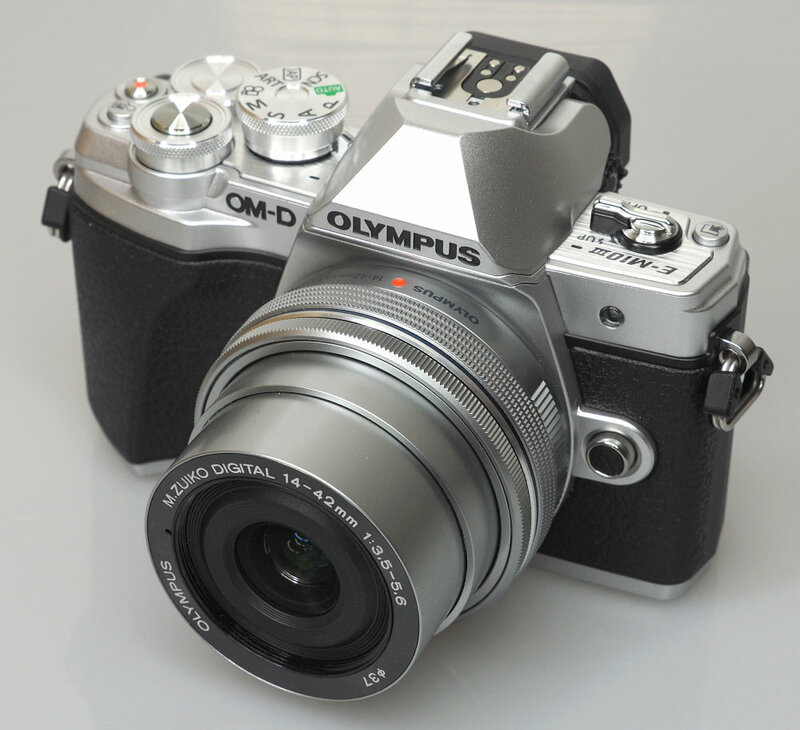 Joshua Waller has just posted a detailed review of the new announced Olympus E-M10 Mark III (Amazon/ B&H/ Adorama) at the Ephotozine. This new mirrorless camera delivers great image quality, 4K video, and an impressively small package. It just costs only $649! 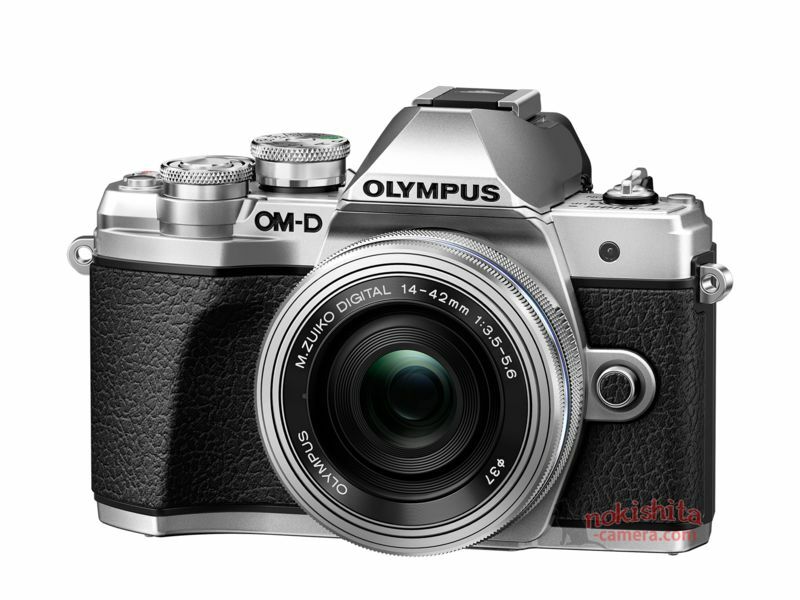 This entry was posted in Olympus camera and tagged Olympus camera rumors, Olympus E-M10 Mark III on September 18, 2017 by admin. This entry was posted in Olympus camera and tagged Olympus camera rumors, Olympus E-M10 Mark III on August 31, 2017 by admin. 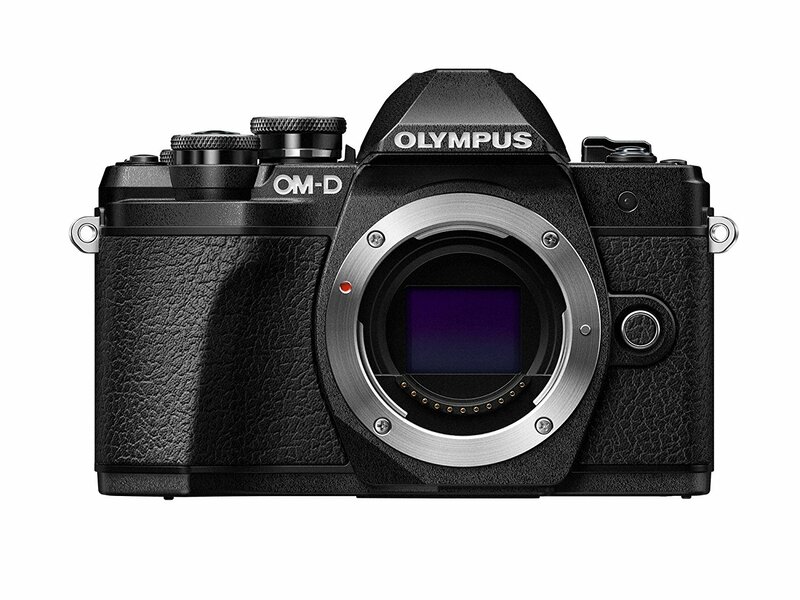 Here are more images of the upcoming Olympus E-M10 Mark III, leaked at the nokishita-camera.com. This new mirrorless camera is expected to be announced very soon! This entry was posted in Olympus camera and tagged Olympus camera rumors, Olympus E-M10 Mark III on August 30, 2017 by admin. 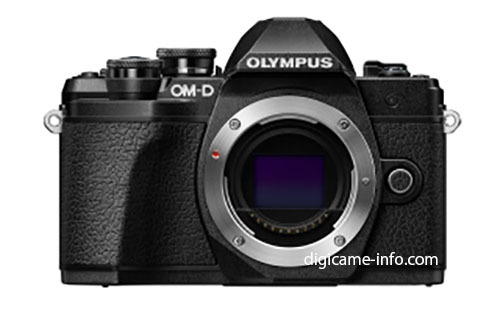 After the image of the upcoming Olympus E-M10 Mark III was leaked at the digicame-info, here are the rumored specifications from FT5. This new mirrorless camera is expected to be announced on August 31st with the Olympus 17mm F1.2 Pro lens! This entry was posted in Olympus camera and tagged Olympus camera rumors, Olympus E-M10 Mark III on August 24, 2017 by admin.